Has the entertainment industry become so deficient of original programming that they’re now turning movies into TV series? Apparently so, as two films will be getting the small screen treatment. 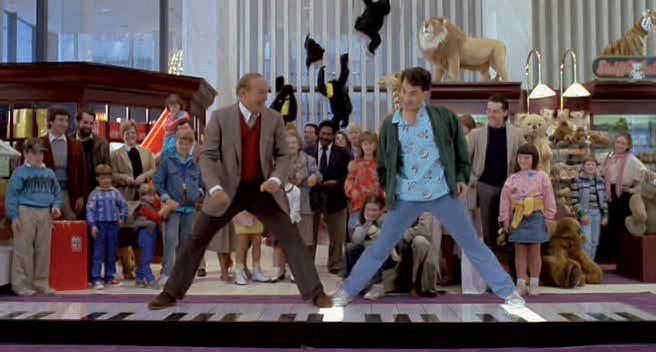 Earlier this morning, The Wrap revealed that Fox is planning an adaptation of the Tom Hanks ’80s movie Big into a TV series. Obviously Hanks will not star in this, although you can bet if this series gathers any steam he could cameo. That’s looking way down the road and factoring in that this series lasts more than a season. So what will Big the TV series be about? The series will “explore what it means to be an adult and what it means to be a kid and how in today’s world those two things are more confused than ever.” Right, because adults should act like children and vice versa. 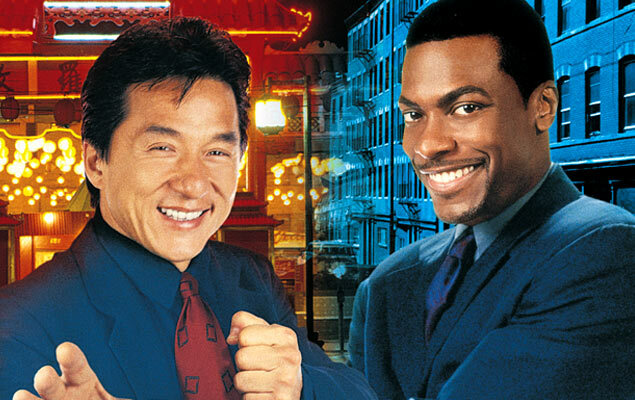 As if that small screen adaptation wasn’t enough, Scrubs creator Bill Lawrence is teaming up with Warner Bros. Television to develop an adaptation of Rush Hour. Yes, the Chris Tucker-Jackie Chan-don’t-touch-a-black-man’s-radio-do-you-understand-the-words-that-are-coming-out-of-my-mouth Rush Hour. Again, don’t expect Tucker or Chan to appear in this series as anything more than a cameo. The project is being co-produced by the big screen trilogy’s director, Brett Ratner. Tags: Big, Chris Tucker, Derrick Deane, entertainment, entertainment news, film, film news, Jackie Chan, movie news, movies, Rush Hour, Tom Hanks, TV. Bookmark the permalink.